The report adds that whilst ​Tottenham have been monitoring Eze's situation over the course of this season, ​Premier League rivals Bournemouth, Brighton and Crystal Palace have all been credited with an interest. Eze made his debut for the Hoops in an FA Cup tie against Blackburn Rovers in January 2017 when he came on as a substitute for Yeni N'Gbakoto with 18 minutes left. 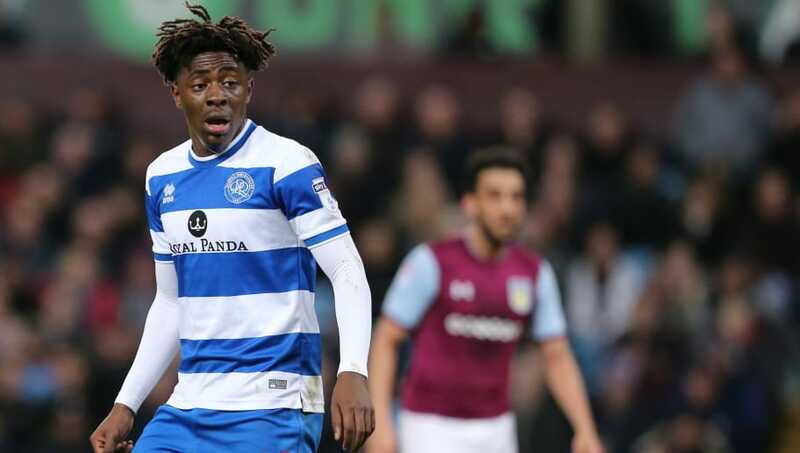 After returning to QPR in January, Eze went on to feature 14 times at Loftus Road, before establishing himself in new manager Steve McClaren's first team this campaign.